Brands must engage with customers at various touch points. Today’s customers want options even while getting in touch with brands, and they will pick the option best fitting their lifestyle and needs. This is why brands need to think ahead of voice support, in terms of their customer support services. Chat support and email support are two useful mechanisms. When done well these customer service touch points can please the customers as efficiently as the conventional voice support. In fact a recent statistics suggests that customers are prone to buy from websites that have live chat support. Customers want to get in touch with the brand and test the support mechanism even before a purchase is made. Chat is different from the formal touch of mails or voice calls. It is far more personal in nature. This means there is a higher chance of rapport building. The agents can build personal connections with the customers and thus turn the casual buyers into brand loyalists. But to cater good experiences and gain favor of the customers chat support should follow all the right practices. Below are some areas that need to be looked into to create fans with your support services. In-depth Knowledge: The job of a live chat agent is not simple. The person needs to demonstrate great knowledge and presence of mind to gain favor of the customers. Customers chat with an agent to get right information. If they do not get information on time or get flawed information, then the whole chat process is a mere waste of time. This is why the agents need to have a lot of understanding regarding the brand, its services/products, its policies and pricings. Initially some model answers may serve well, but the agent needs to quickly free himself/herself from these canned answers to spontaneous ones. The problem with canned answers is that they are not customized to individual situations, thus they make the agents appear silly or robotic. Setting the Tone: Chat is a great way to get close and build rapport with the customers. But to achieve this you have to decide on the tone. Agents need to understand the brand and communicate with customers as a voice of the brand. If all the written communications of a brand are formal, then your chats should have the same tone. But there is also an exception to this rule. The tone can be altered from customer to customer. You have to let the customer write to understand the tone. Once you have grasped the language and tone the customer is comfortable with, go ahead and communicate. If the customer uses certain regional lingos, go ahead and implement some of this yourself. Responding formally to a casual chat can appear rude, while responding casually to a formal chat is unprofessional. So, right balance is essential. Exude Professionalism: While chatting the agents should keep in mind that they are speaking on behalf of a brand. So, professionalism is essential. Typos, punctuation and grammar errors are some aspects that should be kept away from the chats. In personal chats spelling and typos might not count, but in professional world they are the differentiators between a great customer experience and a lackluster one. Another key aspect of chat communication is being concise. Chat windows are not ideal places to read long essays. A short sentence with relevant information is the way to move ahead while chatting. If the solution is complex, take a while to shorten it. Write small sentences, without omitting any key information. A Friend in Need: Yes, you can be that friend for the customer. With the right tone you can turn a customer into your friend. Many chat services are too robotic in their replies, which mean they are missing out on a chance to convert casual customers into long term brand loyalists. Even in this materialistic world there is a tiny little place for personal touch. People like to be addressed personally. If you can harp on the right strings you will find making friends is not a difficult art. Language Diversity: This advice is more so for the managers. Often the support centers recruit agents who can converse in one language only. This is not the right decision. Just for an example – though English is the primary language in the US, but there are many who still speak in Mexican. So, to offer proper support there should be people with multi lingual understanding. Often support centers want to plug the gap by using Google translator, but it can be devastating. 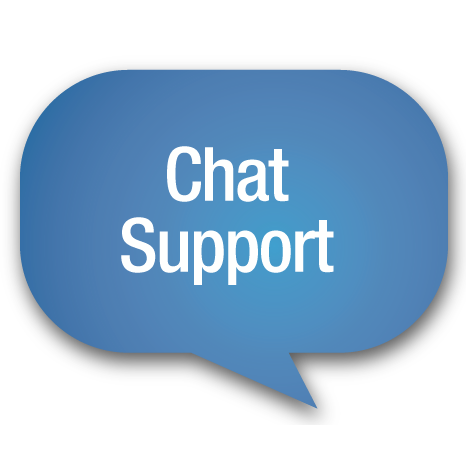 As you can see chat support is very important aspect of modern day customer support whether it is for retail, real estate or any other business sector. 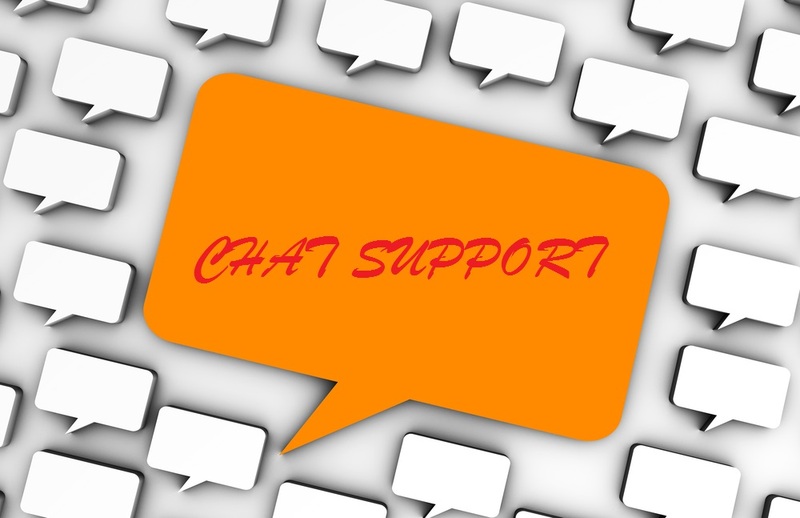 Chat customer support not only quells the customer queries but brings them closer to the brand.